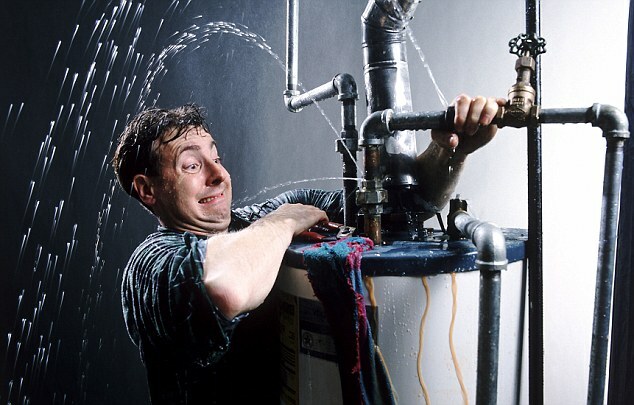 When it comes to plumbing works, your home has its own way to letting you know that something is going wrong. A good rule of thumb: use your senses. Observing, listening and smelling are the best ways to prevent potential disasters before they become a major problem. Here are some of the signs that say you need to get your home plumbing works checked and replaced with new lines by a plumbing contractor in Singapore. Water is supposed to clean you up; therefore, it is supposed to be crystal clear. When you open the faucet and see that the water looks rusty or any color but clear, this raises a red flag. 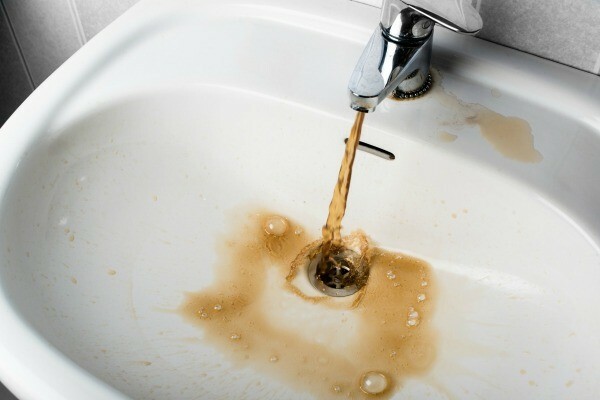 Water that comes out from your faucet with a hint of brown or rust is usually a sign of pipe corrosion. As the water flows through the plumbing pipes, it can corrode, pick up and carry rut residues in the pipes. Not only is this water unsafe for household use, rusty pipes are prone to mineral deposits that slowly build up within the pipe, too. When the build up gets too thick, this can cause clogs and increases chances of burst pipes—due to the strong pressure from the lack of open space for the water to freely flow. 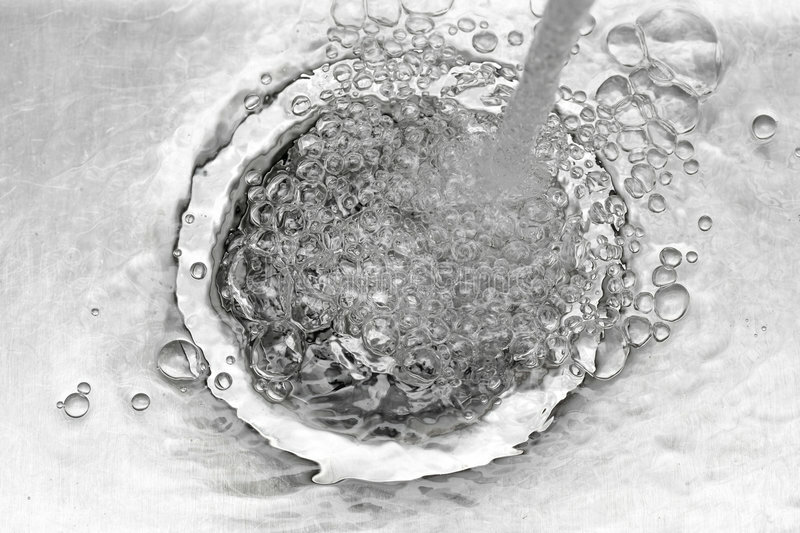 Before the need to fix burst water tap arises, call a professional plumber to have your pipes checked. Does the water from the faucet have a rusty or foul odor? Well it shouldn’t be. Water shouldn’t have a smell; and when it starts to smell funky, it could be a sign of bacteria build up in the pipe. This means that some part of your home plumbing needs to be checked by a plumbing services expert. Broken faucets and leaky pipes can happen every now and then. As long as you get them fixed by a professional plumber immediately, you should be fine. But also remember that not all leaks are easily detectable. Some leaks can be behind walls, which can go silent and undetected. The only time you start to notice these leaks is when you discover a spot of damp moldy wall. Once you see such sign, call 24 hours plumber right away to have it checked and repaired right away before the damage aggravates. First off, know that it is normal for some drains, like the dishwasher, laundry machines, bath tub and anything that drains large amount of water, to produce bubbling sounds. However, when this happens to other drain points that only drains low amount of water, it could mean that the line is backed up or is constricted. 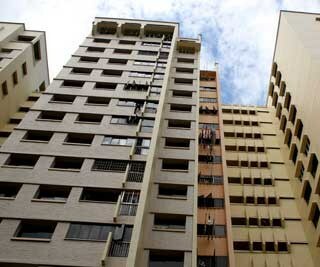 Again, have it checked by plumbing services in Singapore to detect the problem in its earliest stage possible. Your homes plumbing works may not age gracefully, especially if it doesn’t have enough maintenance from a reliable plumber. Give your waterways the TLC it deserves and call a professional plumber for maintenance check up and repair. People in Singapore really want to have their own heating system, especially when it is the winter season. 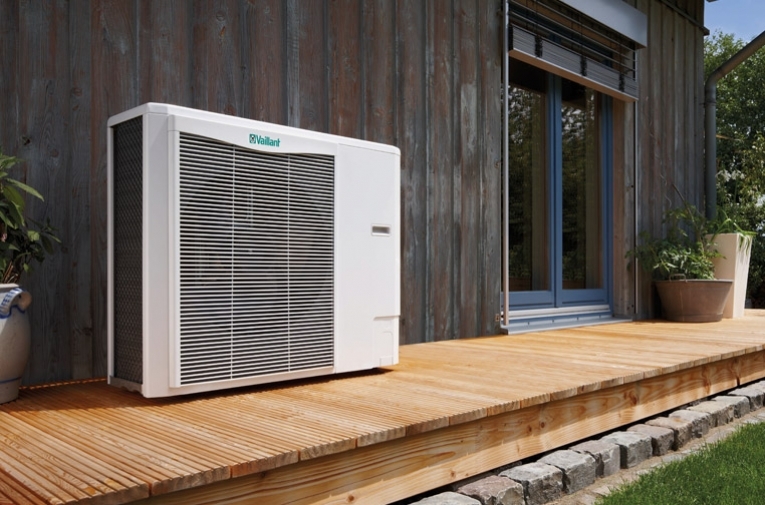 One of the best heating systems in the world is none other than the air source heat pump. It is recommended due to the fact that compared to other heating systems that we usually use, this one is a green system. Therefore, unlike others, this one does not damage mother Earth. Read this entire article so you will know more about this. This heat pump is a heating system that is effective in transferring heat from the outside to the inside of your home or office. Of course, you can also use it to transfer heat from the inside to the outside of your building. This item uses a refrigerant system that includes a condenser and compressor, which are used for absorbing heat at a certain place and releasing it to another place. While more people are using this as a heater, others are also using this as their cooling system. Well, let us not forget that they can absorb the heat in our homes and offices, right? Then, they will release it outside the house or office in order to provide a cooler place for you to live in. 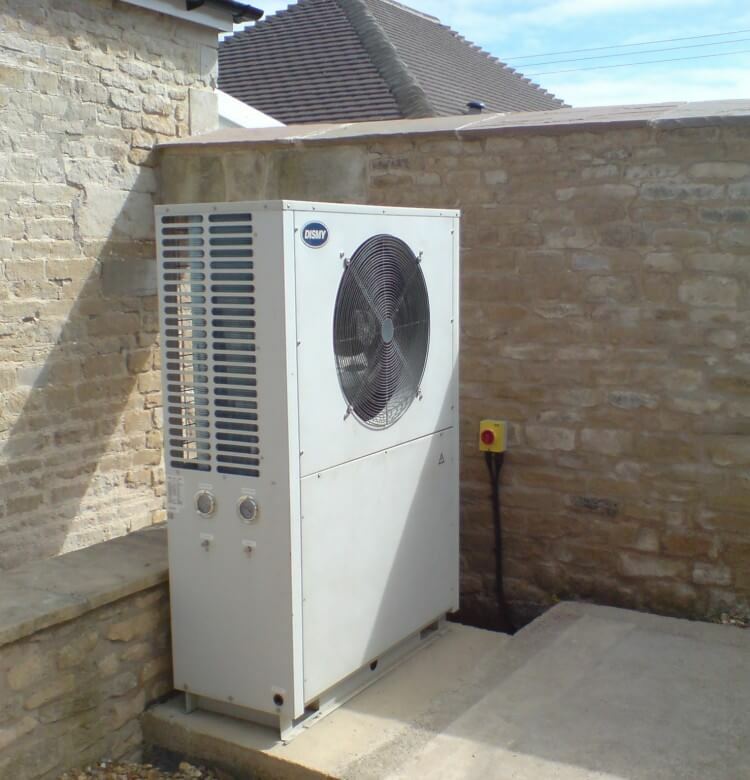 What Is Ground Source Heat Pump? Aside from air source heat pump, there is also what we call ground source heat pump. Just like the air source pump, it can be used as a heater or cooler system. While others prefer the first type of heat pump, there are also many people who like this one better. 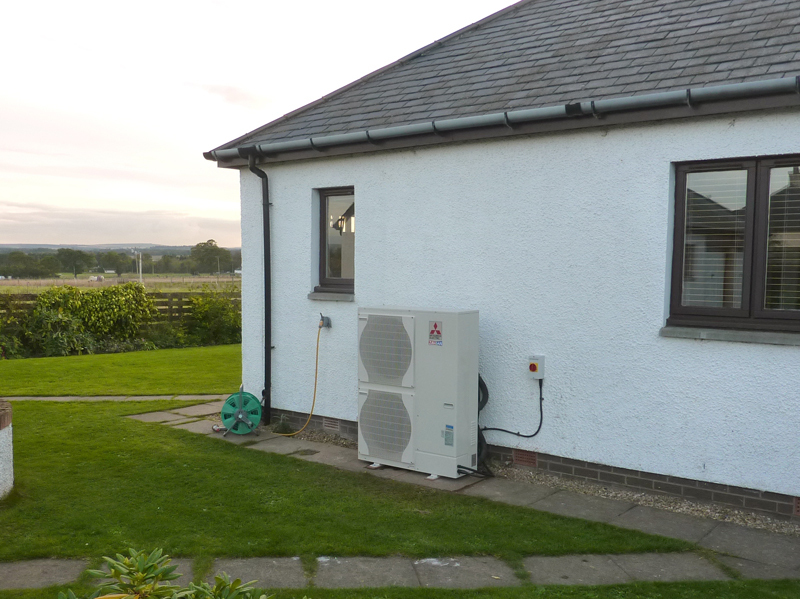 The purposes of these two heat pumps are just the same. They want to make a certain place cooler or warmer by absorbing heat from it or releasing heat to this place. This ground source pump is an effective tool of transferring heat from the ground to your building. It can also be transferring heat from your building to the ground. This device uses Earth as its heat source. This is why it is very effective as a heating system. Unlike other heaters at home, this one is nature-friendly. It does not negatively affect mother Earth. This is why this one is recommended by the green organizations. Since the two items discussed above are quite similar to one another, it should not be a surprise to us to hear some people comparing them. Others might even want to know which between these products is considered to be the best heat pump as of today. Others might say it is the air source heat pump while others might claim that it is the ground source heat pump. Choose a location where you want to be. Of course, you need to consider your workplace. Is it near your workplace? You should also consider nearby transport (MRT or bus stops), supermarket, convenience stores, etc. If you have children going to school, is it near their school? Location is very important. Sometimes, you need to accept that you might not get hold of your first choice. When this happens, it is always good to have a backup plan. Do not limit yourself. There are a lot of options out there. The process of finding the perfect HBD is a long one. If you want to a smooth transaction, you should choose real estate agent. While there is nothing wrong with flying solo, it can be difficult if it is your first time. Your real estate agent will take care of everything. Be sure to confirm if your real estate agent is a member of IEA (Institute of Estate Agents). If you found the right place and agreed on the right price, your real estate agent can give you advise on bank loans. Of course, you need to pay for the referral but if you want to settle the cost and the loans, you can directly approach banks and check their loan packages. If the interiors are fine for you, you only need to check the condition of the painting grills, flooring, etc. if it needs renovations, check if it costs too much. You can even ask the reseller for the renovations (that is if he/she agrees to it). The final inspection will come last. It is important that you feel comfortable. Be sure to make the right decision. Happy hunting everyone!